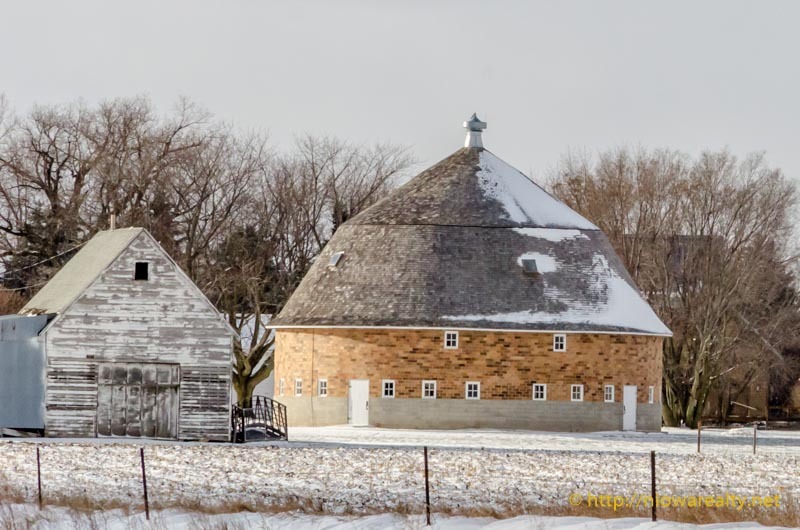 Share the post "Circular Barn"
Mason City indeed has its quirks as all communities do, but in stepping back and looking at the over-all picture, it really has a great deal to offer. We as natives tend to take our community for granted and believe all cities have what we have and likely more and better. When I used to do more traveling, I would arrive home and say, “Loved the experience but really glad to be home.” I know I’ve mentioned this before, but I will likely say it again and again. We as a community really must take a concerted and pro-active step in attracting young, intelligent, and upwardly mobile people to start filling in the cracks of our community so that it remains whole. 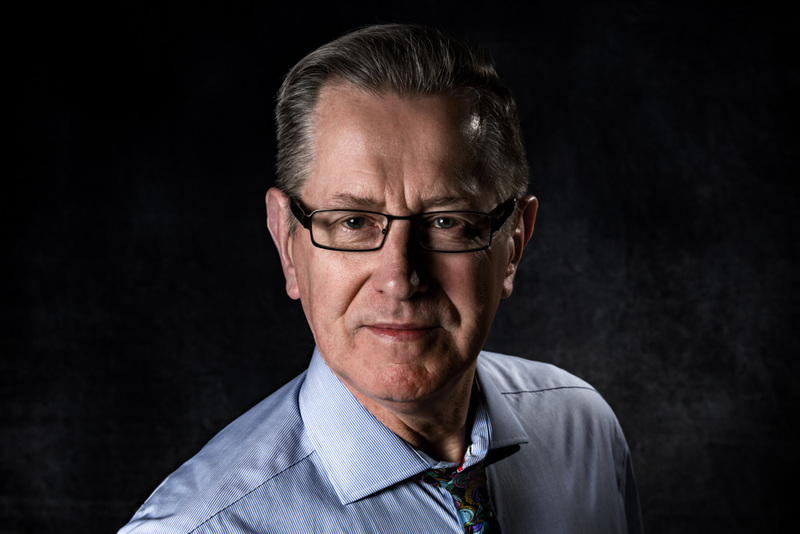 It’s sad to say but our city, like many others is getting older, so therefore the focus should be on providing an attractive base for future in-bound residents who’ll hopefully decide that this is the place they want to reside for the long term. While driving home tonight, I noticed the crews working on the installation of the fiber optic lines that some of the government offices, banks, and businesses that are going to get connected in the near future. That in itself, if marketed properly, should be yet another attraction for businesses looking at Mason City as a possible place for future enterprise. I’m hoping that once those major lines are installed, the smaller businesses and residences in the downtown area will be accommodated with fiber optic lines as well. I had to drive out of town this afternoon to pick up a key from a client and on my way back I couldn’t stop myself from taking a photo of one of my favorite barns in the area. Round barns had to be the Cadillac of barns around the turn of the century. I would love to be able to step back in time for a day and experience the happenings in a round barn from sunrise to sunset. Having never been in a round barn on a working farm, my mind runs wild with visions of there being rounded gates and pens, rounded feed bunks, rounded walkways, round bales of hay, and even rounded stairs to the upper levels. It almost sounds like something built by the Hobbits in the movie Lord of the Rings. I did ask once why they built round churches and the clever reply was, “So the Devil can’t corner you.” I wonder if one could ever catch a greased pig in a well rounded circular barn.